Remote Access allows students to connect to a district computer lab for access to applications that would normally only be accessible when in school. Remote Access uses Vmware’s Horizon client and can be accessed in a web browser or using the dedicated desktop client. The desktop client can be downloaded here. If using a web browser, make sure you are running an up to date version of Chrome, Firefox, or Safari. Sign into Remote Access at this address: https://uag.hempfieldsd.org If you are using the desktop client, enter the address above when prompted for a server. 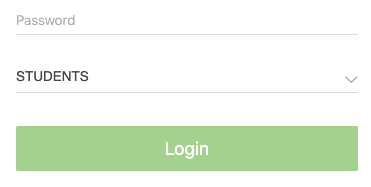 When entering your username and password, make sure to select the STUDENTS domain from the dropdown. Remote Access is only available outside of school from 3:00 pm until 6:00 am.